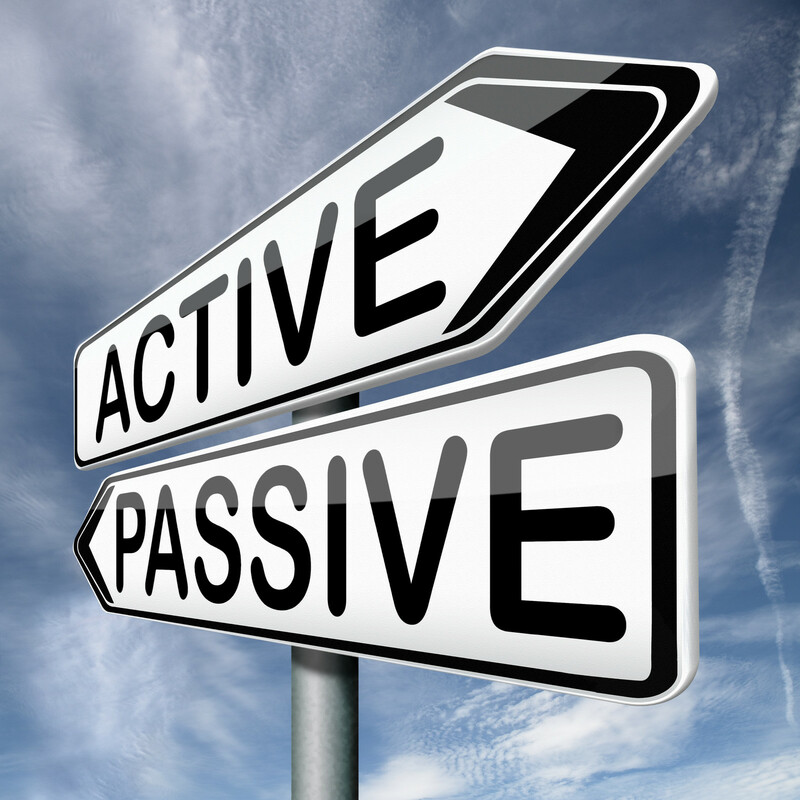 Passive activity losses are also known as PAL’s. However, from a tax standpoint, they are anything but your PAL. A passive activity is a business activity in which the taxpayer does not materially participate. There are seven tests for material participation, and you only need to pass one of the tests to be considered active. But most investors do not meet any of the tests. Beginning in 1986, you may only deduct a passive activity loss to the extent you have passive activity income. A PAL cannot offset non-passive income or portfolio income. The passive activity rules were passed by Congress in 1986 in an effort to limit the losses being deducted by many taxpayers through the use of tax shelters. Prior to enactment, taxpayers could invest in a myriad of limited partnership interests or other passive activities, most of which generated losses that the investors would deduct on their personal returns. The passive activity rules prevented such deductions, causing many taxpayers to search for PIG’s (passive income generators). Those looking for PIG’s need to be cautious as to the type of investment they are buying. For instance, your broker might try to sell you an interest in a publicly traded partnership (PTP). However, these types of partnerships have their own set of rules, and might not be the PIG you were hoping for. Rentals are another form of passive activity. Ordinary rental income or loss is passive by definition. Even if you are active in a rental activity, the net income or loss is still considered passive (assuming you are not a real estate professional). However, if certain conditions are met, a landlord can deduct up to $25,000 of rental loss on his or her return, even if there is no other passive income. Since net rental income is considered passive income, non-rental passive losses can be used to offset the income. Any PAL limited by passive activity income is not lost but carried forward indefinitely, usually until the property is sold. In the year of sale, you can deduct the suspended loss, up to the amount of your basis in the activity. As the end of the year draws near, many taxpayers are thinking about tax planning. One of the tax planning strategies often used is the Section 179 deduction (accelerated depreciation). This deduction allows new or used qualifying property to be expensed in the year of purchase, rather than be depreciated over the life of the asset. The maximum cost of such property under Section 179 that may be expensed in 2017 is $510,000. There are two primary limitations which may reduce the amount of the Section 179 deduction allowed. The first is related to the total cost of Section 179 property purchased during the year. For every dollar of qualifying property purchased over $2,030,000 in 2017, the Section 179 deduction is reduced by one dollar (but not below zero). The second limitation is the business income limitation. The business must have taxable income to take any Section 179 deduction, and the deduction cannot be used to create an overall business loss. Form W-2 is considered business income for this calculation. For example, if you are a Schedule C filer, and also have a W-2 from a different source, the W-2 income and the business income or loss is combined for the overall limitation on the taxpayer’s Form 1040. Any Section 179 unused because of the income limitation may be carried forward indefinitely. However, no carryover exists if asset additions exceed the qualifying property threshold. This situation could occur if a taxpayer has Section 179 deductions from multiple pass-through entities. The expensing election is an annual election, and can only be used on assets placed in service during the current year. The asset must also be used more than 50% in the business. If business use drops below 50% in a future year, any Section 179 depreciation that was taken in the year of purchase must be recaptured (reported as income) in the year business use drops below 50%. Also, please note that assets purchased from a related party do not qualify for the Section 179 expensing election. Some examples of qualifying property include furniture, machinery and equipment, certain vehicles (within limitations), tractors and single-purpose agricultural structures. Non-qualifying property includes: land, docks, elevators, landscaping, and swimming pools. The Section 179 deduction is a great tax planning tool for small to medium-sized businesses. The decision to use this deduction may be made with your tax return simply by claiming the deduction on Form 4562, Depreciation and Amortization. No separate election statement is required. Please keep in mind that your cost basis in the asset(s) will be reduced by the Section 179 deduction and will increase the gain upon a subsequent sale. 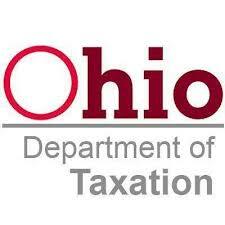 There are over 600 Ohio cities and villages that levy a municipal income tax. These taxes are administered by the individual municipalities or by third party administrators. Business taxpayers are required to file and pay tax in every municipality where income is earned. The new plan is for the state to administer the business net profit tax. Note, this would not include sole proprietors and single member LLCs. This could be a savings of $800 million to municipalities and businesses if all businesses file centrally. According to the Tax Reform Plan, the business taxpayer will have the choice to file and have the net profit tax administered by multiple individual municipalities or to file with Ohio Department of Taxation. This is an ‘Opt-in’ choice and is not mandatory. Advantages for ODT will be one uniform tax return and one consistent governing body which will allow filing multiple municipalities to one central location. ODT will provide taxpayer information to the municipalities. Business taxpayers who want the cost savings of reporting and filing municipal tax are urged by the Ohio Tax Commissioner to sign up for a major new and convenient tax filing service. Businesses wanting to ‘opt-in’ for the centralized filing and state administration of the municipal net profit tax for the 2018 tax year can register now at the Department of Taxation’s website (www.tax.ohio.gov). Business taxpayers need to register specifically for the municipal net profit tax to take advantage of this new one-stop, cost-saving system, even if registered with the state to pay other taxes. A C Corporation is the most common type of corporation in the United States. Along with LLC’s, S Corporations, certain trusts and limited partnerships, C Corporations offer limited liability protection. That feature is important in today’s litigious times. The C Corporation generally protects its shareholders from personal liabilities arising from the business. Other entities, such as general partnerships and sole proprietorships, do not provide such limited liability protection to their owners. A C Corporation is its own tax paying entity. Many other entities are known as pass-through entities since their taxable income flows through and is taxed on the personal income tax returns of the owners. The top tax bracket for C Corporations is 34% up to the first $10 million of taxable income. A surtax exemption phase-out occurs on taxable income ranging from $100,000 to $335,000. So once $335,000 of taxable income is reached the corporate income tax bracket is a flat 34% since the lower brackets are no longer considered. For comparison purposes, the top income tax bracket for an individual is 39.6%. Since the top C corporation tax rate is less than the top individual tax rate, this may at times make the C Corporation tax structure more attractive than the pass-through entity structure. Also, since these tax savings may be retained inside the C Corporation at a lower tax rate, this feature may be advantageous for those companies expected to be passed on to future generations. Another tax aspect of C Corporations is that capital losses may only be deducted to the extent of capital gains. Any remaining net capital loss may be carried back 3 years and forward up to 5 years. That may sound unfair but it is not very different from individuals who may only deduct capital losses up to their capital gains plus $3,000 annually. However, any unused capital loss at the individual level may be carried forward up to the time of death. 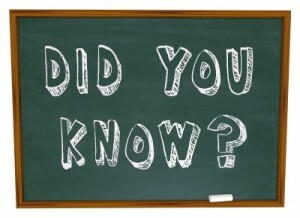 As part of its structure a corporation is responsible to hold shareholder and director meetings. Failing to do so may give someone the ability to pierce the corporate veil and cause the shareholders to lose their limited liability protection for their personal assets. Sometimes C Corporations get an undeservedly bad rap from the press because of potential double taxation that may occur in two areas. The first area involves payment of corporate dividends to shareholders. These dividends are taxable to the shareholder but not deductible by the C Corporation, creating double taxation. The second area is in the event of a liquidation of the C Corporation. Here, a gain may be taxed at the corporate level and again at the shareholder level as the liquidating dividends are paid. However, the possibility of these double tax scenarios may, at times, be avoided if no dividends are paid or the corporate stock is sold as opposed to a corporate liquidation. All this being said, Congress is considering making some significant revisions to the tax law surrounding C Corporations. 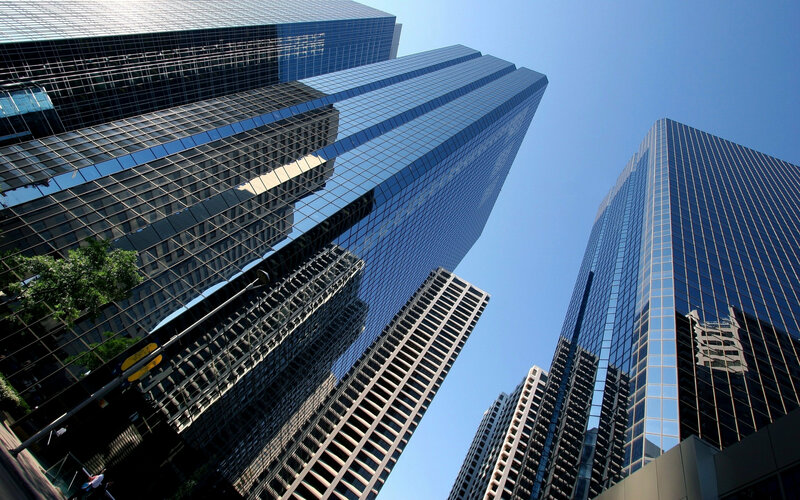 Many of their current proposals could make C Corporations more tax attractive and possibly reverse the current trend away from the formations of S corporations and LLCs. However, what Congress may eventually decide is anyone’s guess.